Also, check out his website. 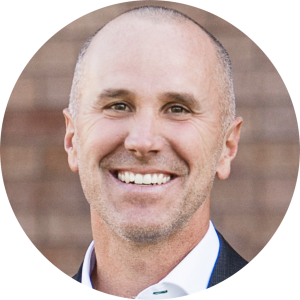 Bill Perkins is the president of Million Mighty Men, a speaker, an author of Christian and business books and the teaching pastor at Coast Hills Community Church in McMinnville, Oregon, United States. Perkins has been a pastor for 20 years. Do you use wisdom? Where do you seek it? Men seek wisdom from wise men. Share and leave a review of this podcast. Peter Mosby is an Elementary School Principal in Colorado. Married for 13.5 years and has 5 children. He took 2nd in the Outdoorsman Challenge in the over ten years challenge on the Outdoor Channel. He is inspired by John Wayne, but who isn't? We have become very transient these days. Many people are not putting down deep roots. It affects our families and communities in a negative way. We want to challenge men to sink their roots deep in their communities. Amazing things happen when we do this! Leave a review and share this episode!